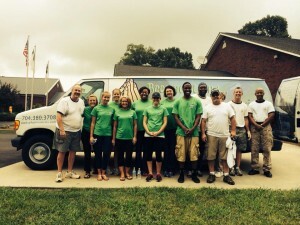 G4G Ministries Inc | Statesville, NC | We were the Hands and Feet that got to be a part of Feeding 2000 people! 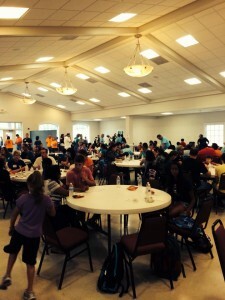 We were the Hands and Feet that got to be a part of Feeding 2000 people! 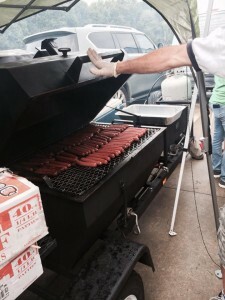 Posted August 13, 2014 by Sandra & filed under Blog, Grill for God. 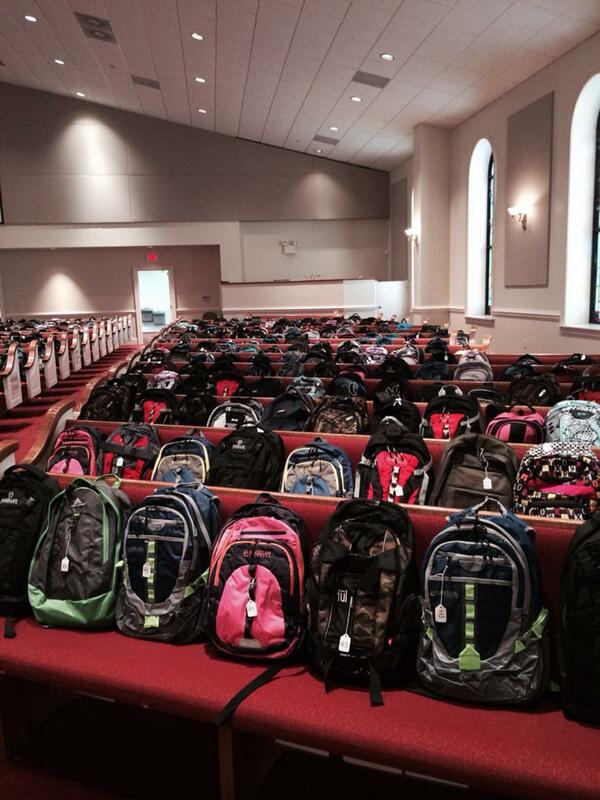 Hopewell Baptist has a backpack ministry, and they provide backpacks with age-appropriate school supplies to children (k-12) as they prepare to begin a new school year. 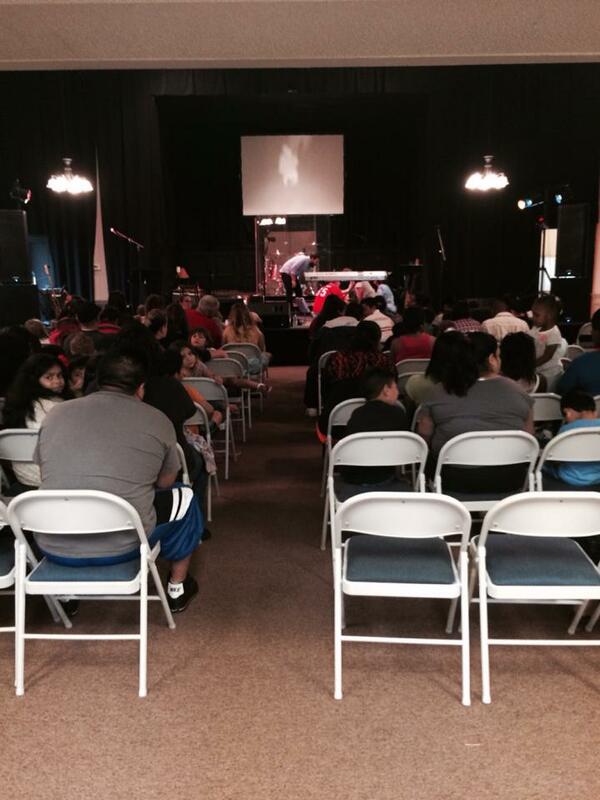 Everyone at this event will have an opportunity to hear the Gospel and respond. 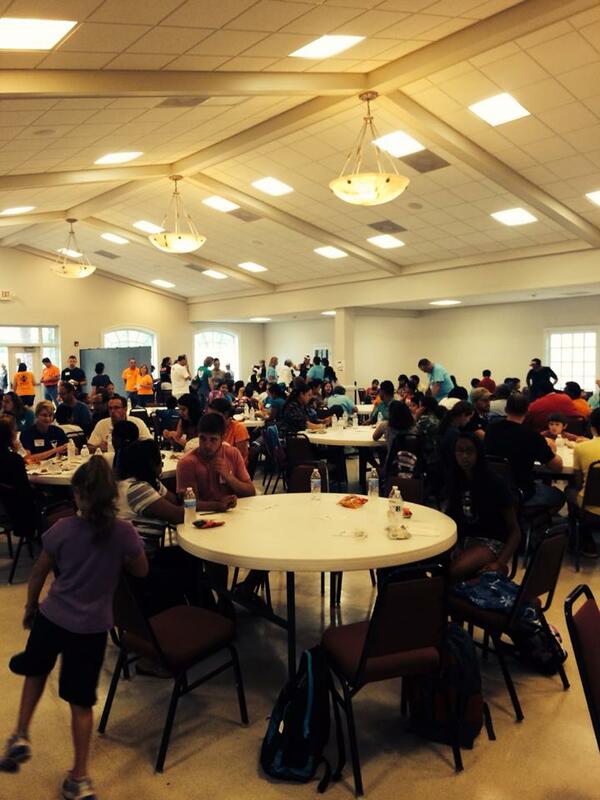 We had the awesome opportunity to provide meals for everyone who attended! All who served were blessed and we were so grateful for the opportunity!